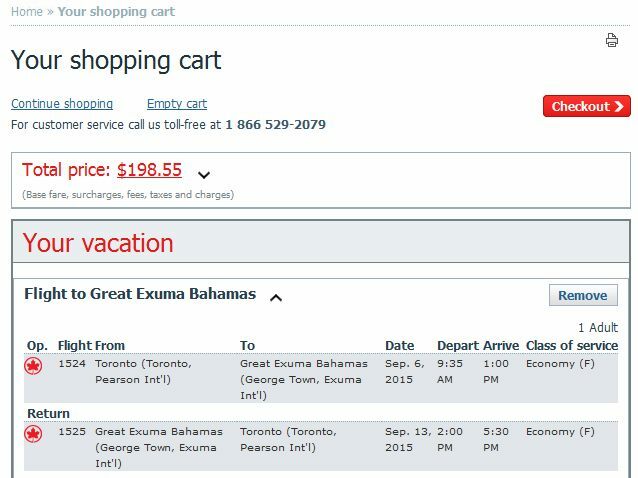 Air Canada Rouge is once again selling off some seats to Great Exuma Island, Bahamas (GGT) at a very low price, this time on dates in September and early October 2015. The price will initially show up as $210, but drop to $198 once you click on the 'add to cart' button. 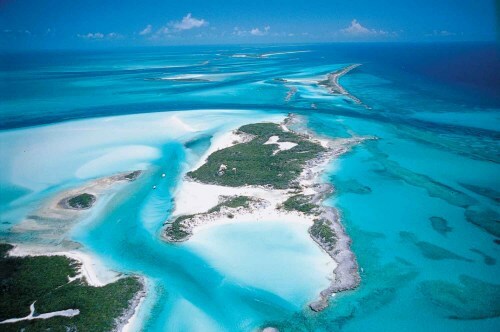 Historically, the problem with these super cheap flights to this beautiful island in the Bahamas has always been that Great Exuma Island is pretty exclusive, and reasonably priced accommodations are difficult to find. The Ocean Sunrise properties look to be the best accommodation deals on the island at $112 CAD/night for September dates. toronto, yyz, caribbean, flight deals, western caribbean, bahamas, great exuma island, ggt, george town and air canada rouge.